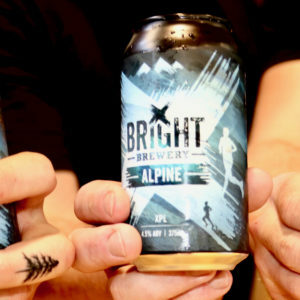 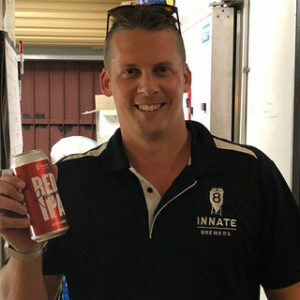 ASX-listed brewery Gage Roads has announced that it is raising up to $8 million to significantly upgrade its canning and bottling capacity. 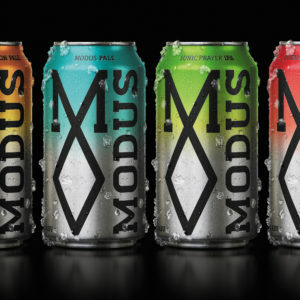 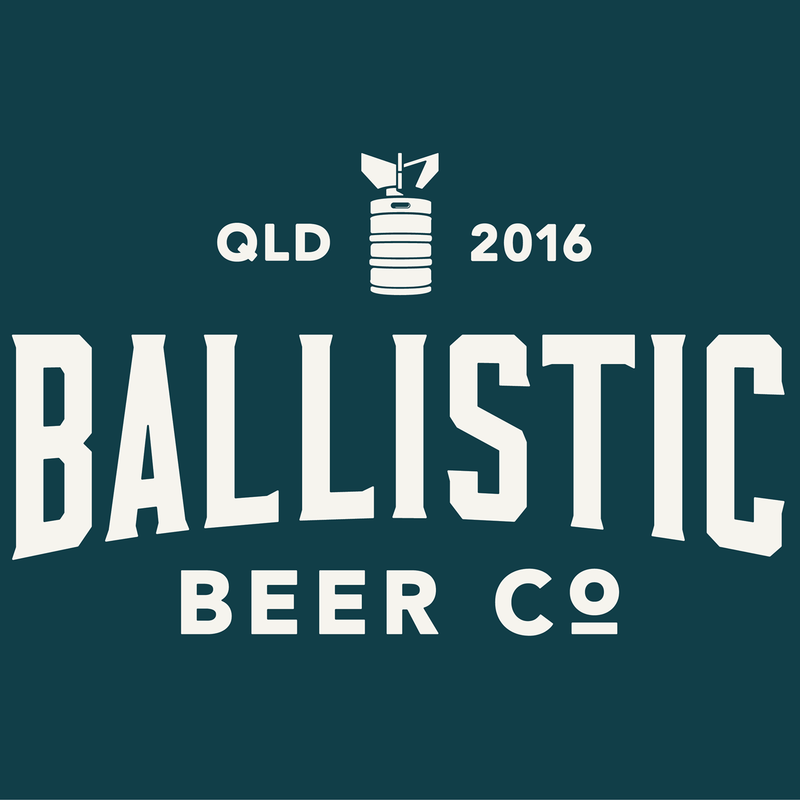 Sydney’s Modus Operandi Brewing Co is mixing things up, bringing a new look and flavour to its core range. 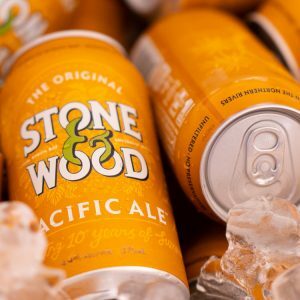 Stone & Wood’s Pacific Ale in cans will be released nationally from 22 January. 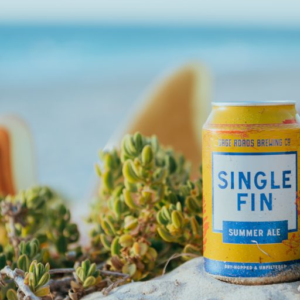 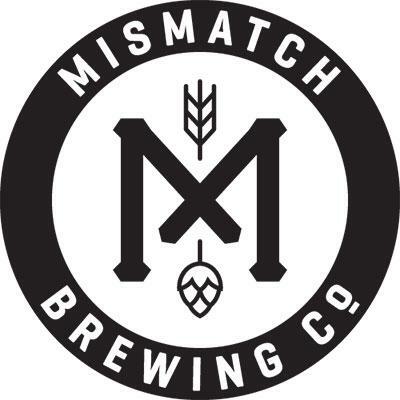 Jump on Beer Finder from Tuesday to find a location closest to you. 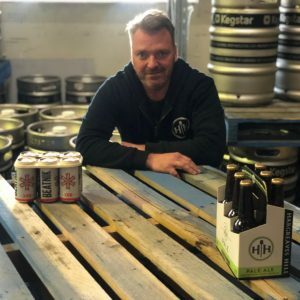 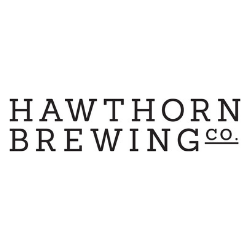 This week’s Beer is a Conversation is with Hargreaves Hill’s Simon Walkenhorst to learn about his new beer brand ‘Beatnik Beer’. 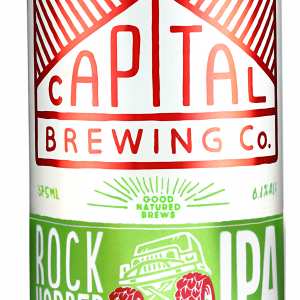 Packed with tropical flavours from an all-American hop bill, Capital Brewing Co’s Rock Hopper IPA has hit bottle stores in Canberra, Sydney and Newcastle in 375ml cans. 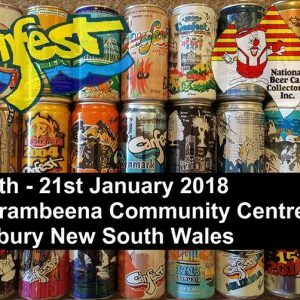 National Beer Can Collectors Incorporated Invites all Collectors to Register for This Swap & Sell ! 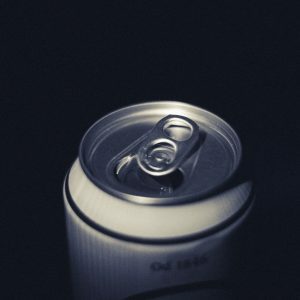 Cans now account for more than 30 per cent of packaged craft beer in the United States, according to new research for the Brewers Association. 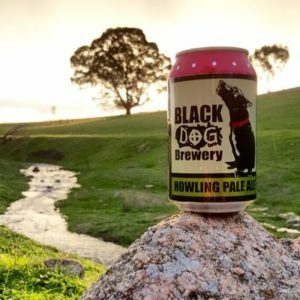 High Country, Victoria brewer Black Dog reports an uptick in demand for its beers after they were converted from bottles into cans.